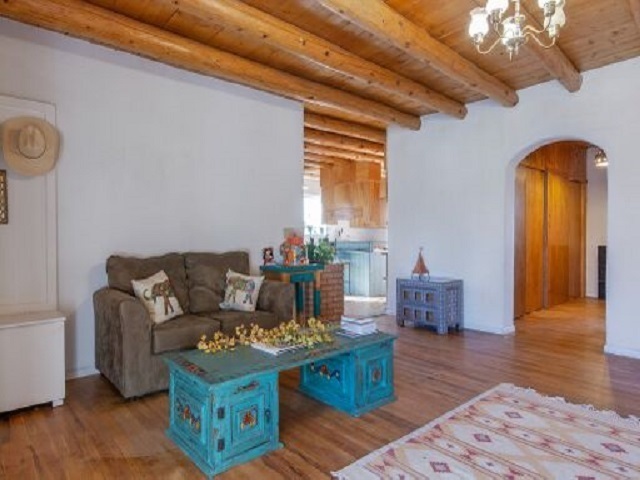 Welcome to the enchanting ambience that is Nambe! 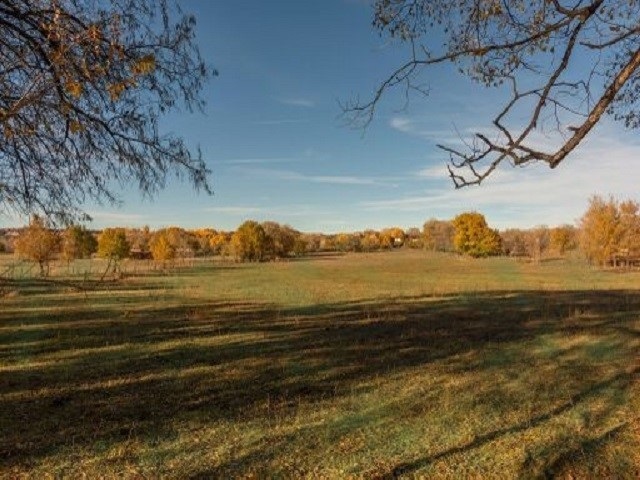 Enjoy a bucolic lifestyle with easy access to cultural events and city conveniences. 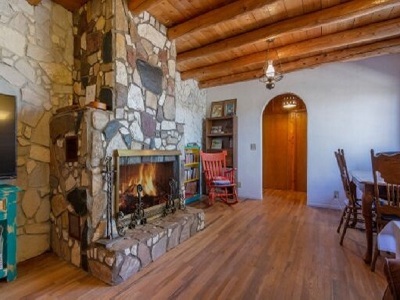 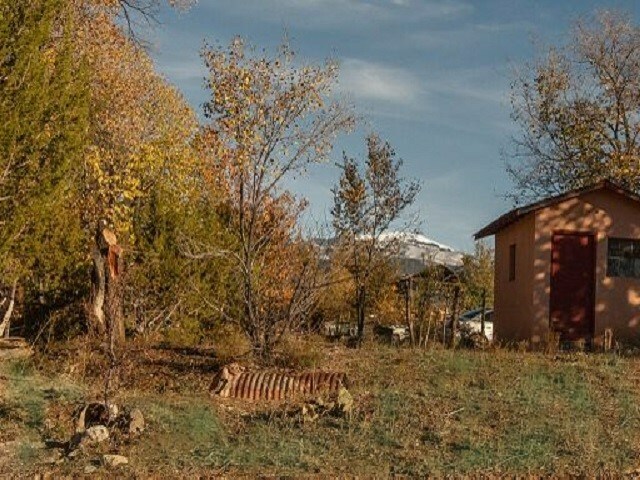 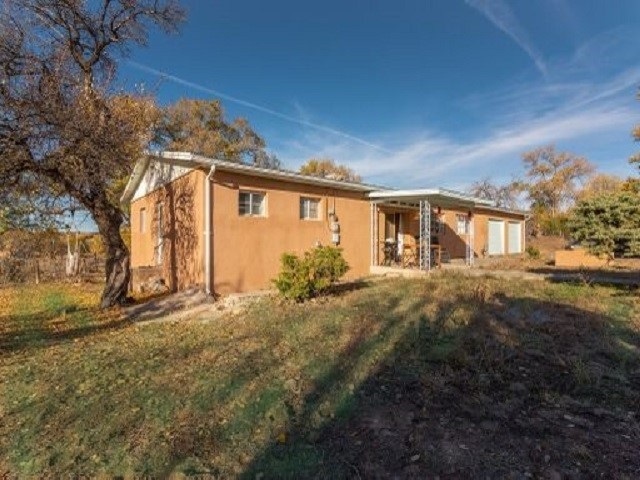 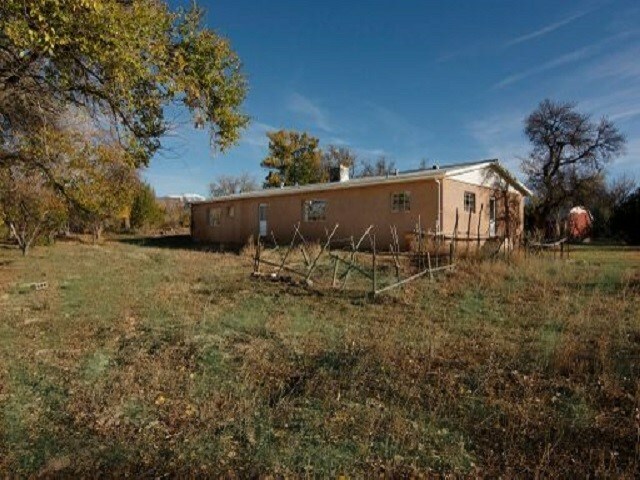 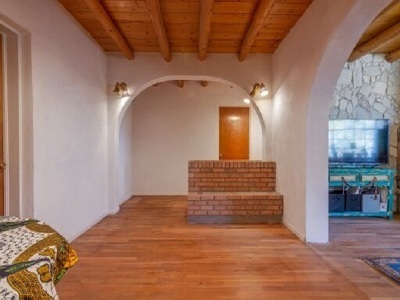 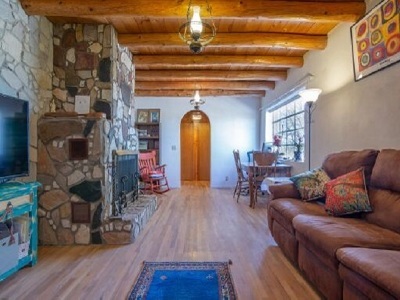 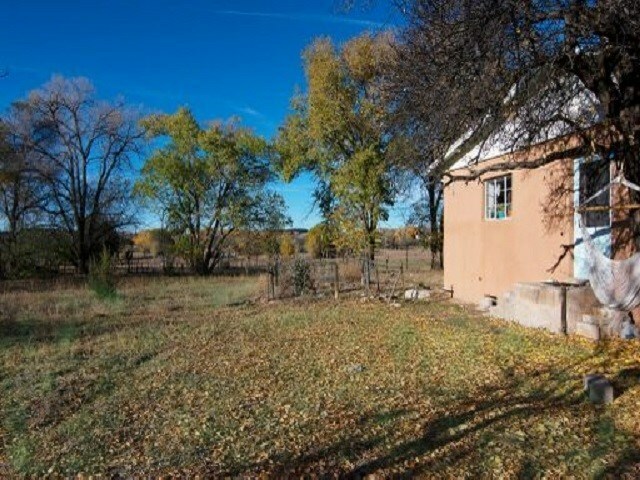 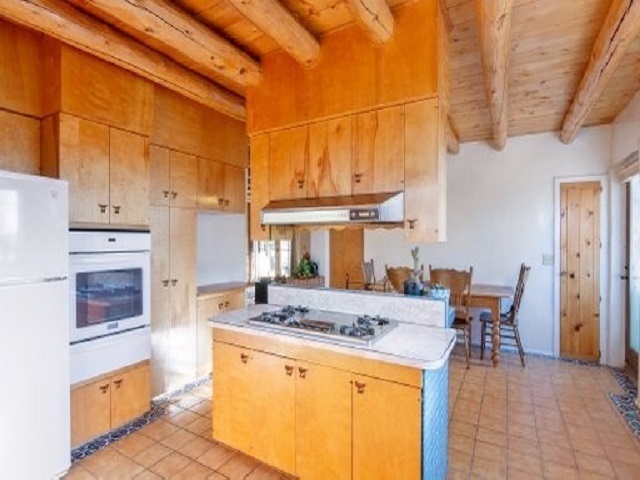 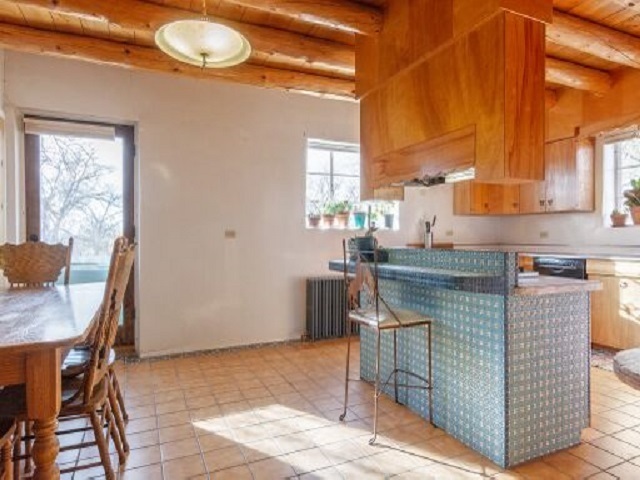 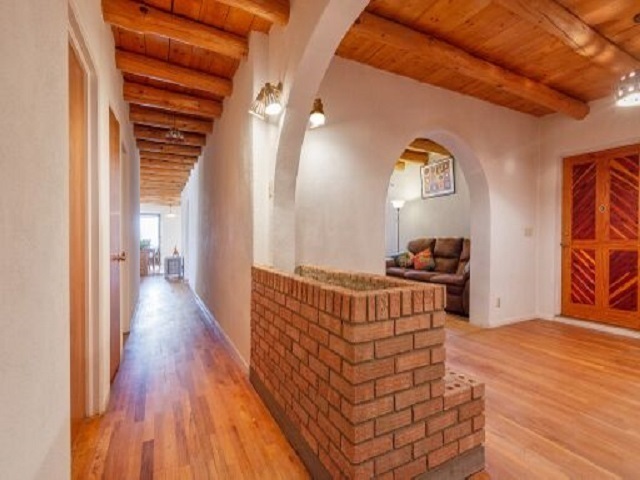 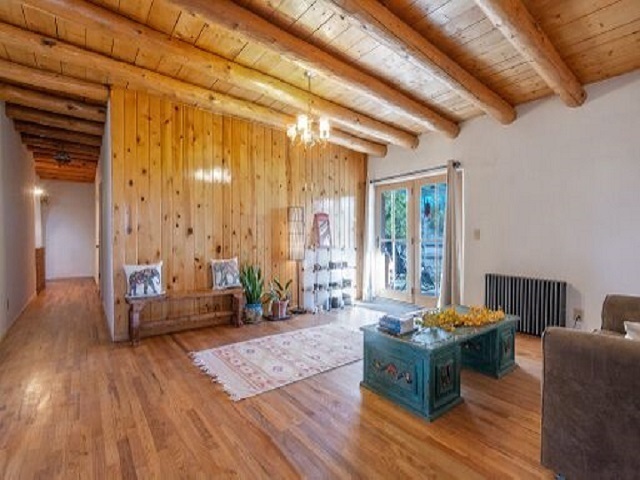 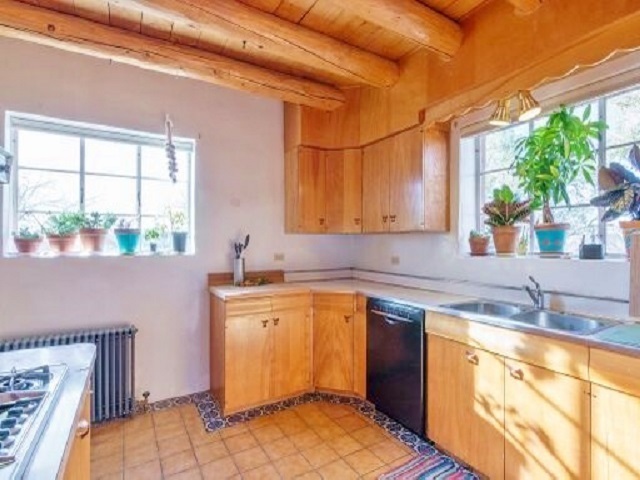 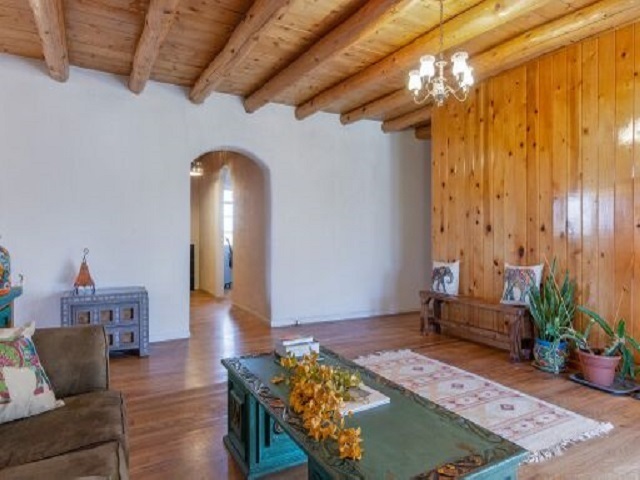 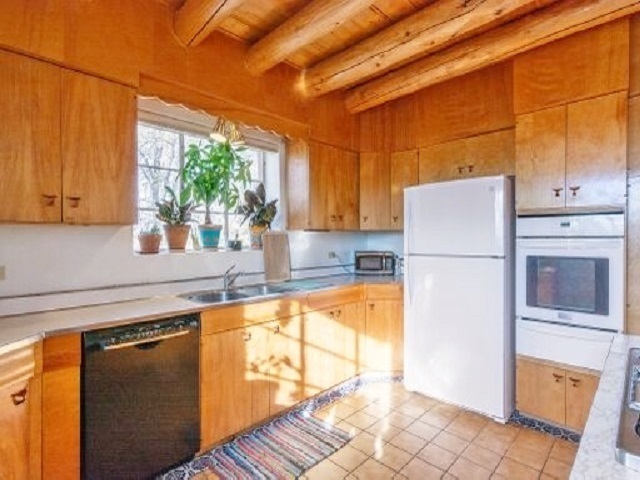 This pastoral property featuring a charming updated partial adobe home is located in highly desirable Nambe, a traditional community resting at the base of the Sangre de Cristo mountains. 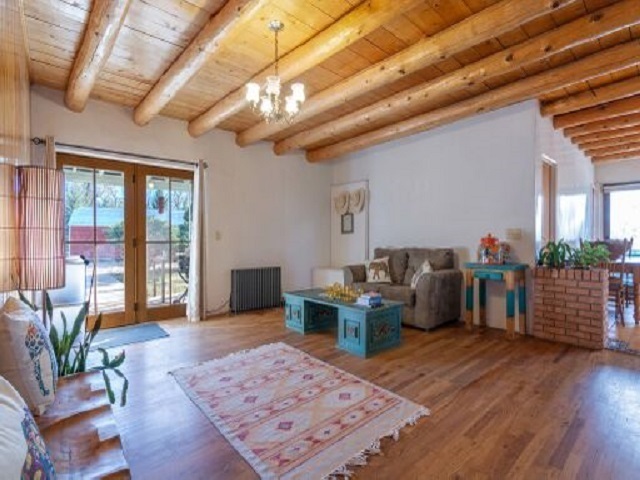 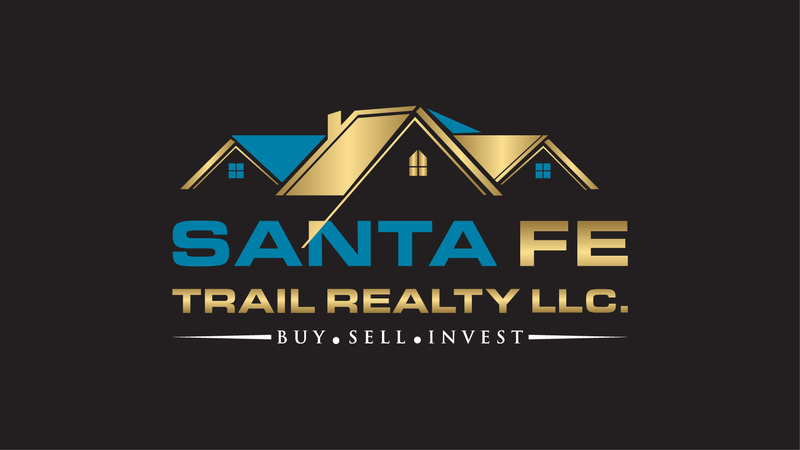 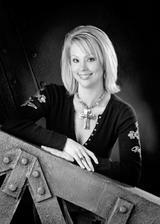 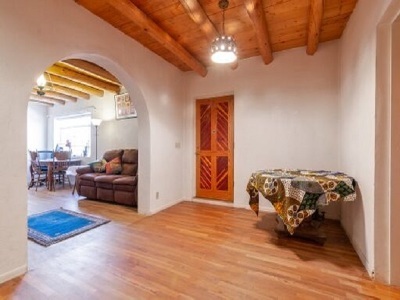 Residents enjoy a quick 20 minute commute to downtown Santa Fe and about 30 minutes to Los Alamos. 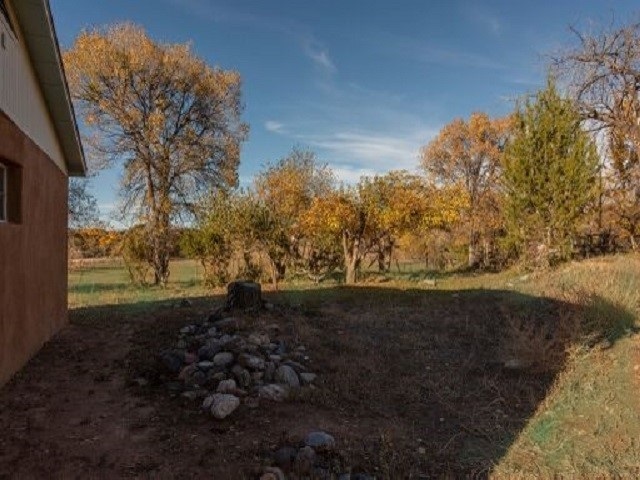 A private drive leads well back from the road to a home surrounded by fruit and shade trees. 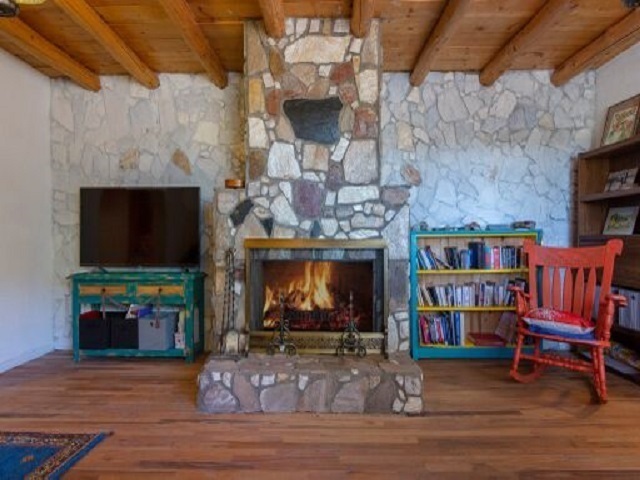 Some of the original interior highlights include solid oak hardwood floors, beautiful hand-hewn viga beams and a fieldstone fireplace. 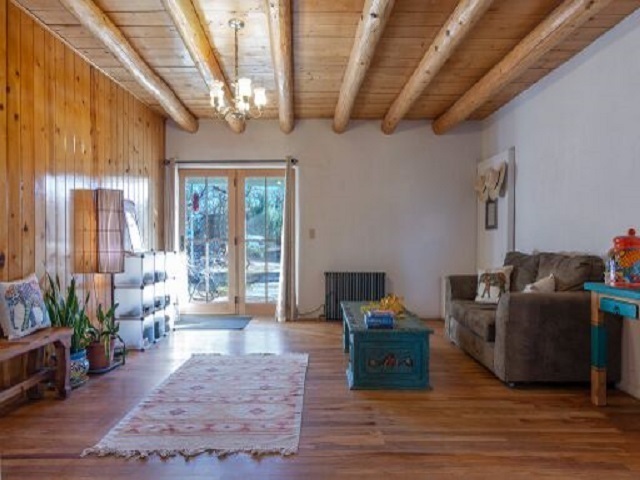 Just a few of the recent improvements are a new state of the art radiant heating system, plumbing & electrical updates, appliances, insulation and new exterior stucco system. 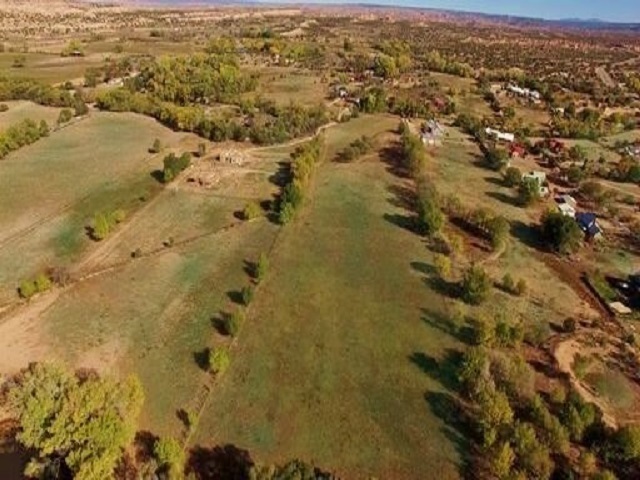 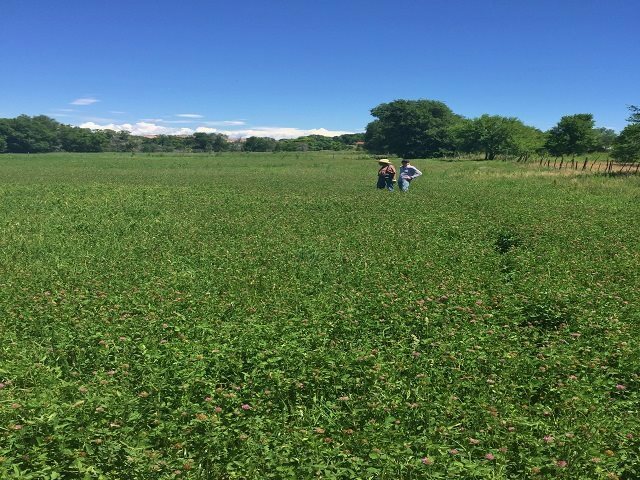 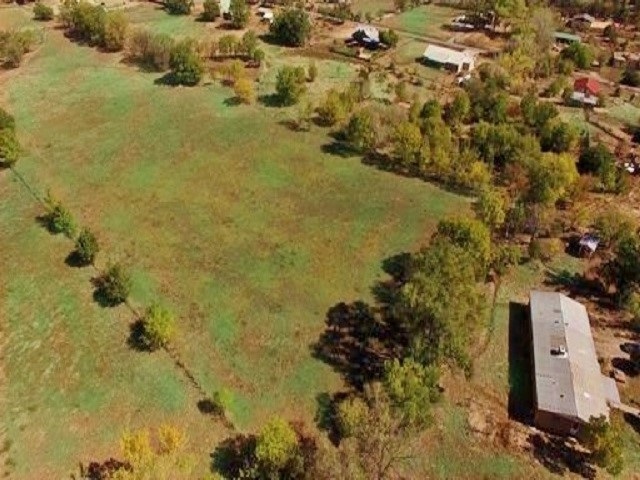 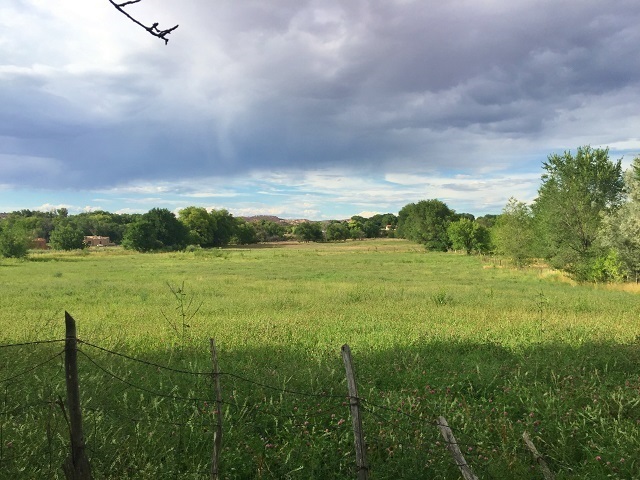 The 11.2 acre property lends itself to a host of ag or pleasure uses thanks to the fully fenced pasture, level topography and extremely abundant and valuable 29 acre/feet of irrigation water rights that will convey to the new owner. 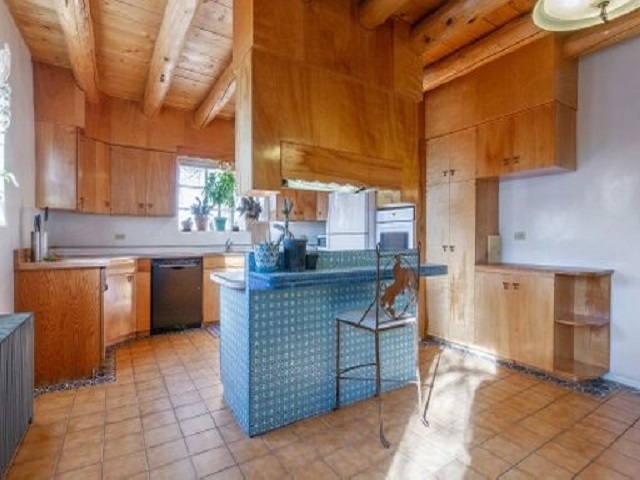 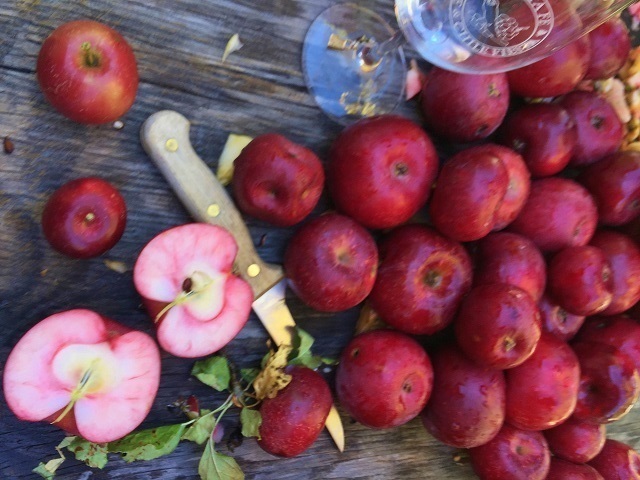 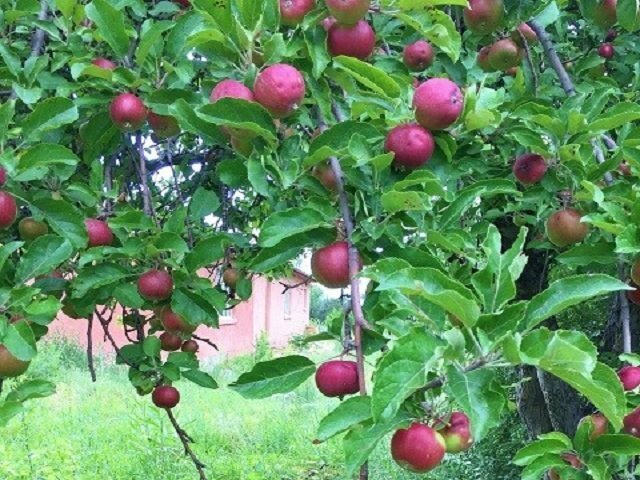 A few possibilities include a great equestrian property, hobby farm or organic farm. Plenty of room for your horses or other farm animal friends. 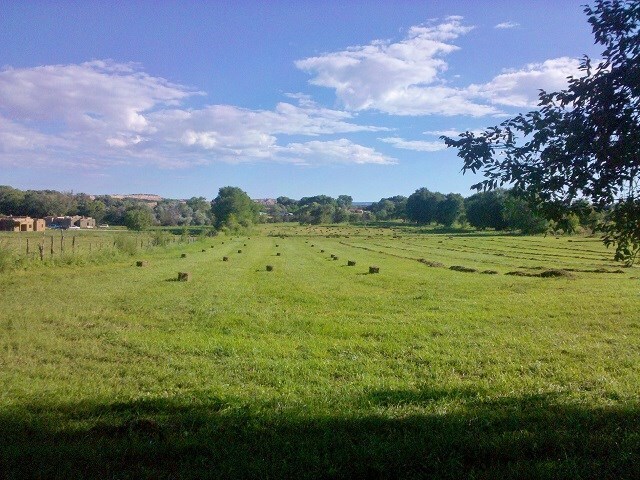 In a typical year the current owners have cut and bailed hay twice each summer. 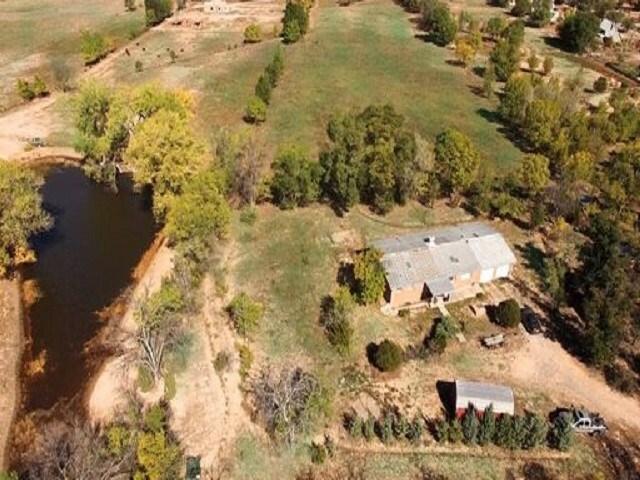 Whether you're seeking a small working farm, a peaceful horse property or just a field to have dreams, this special offering awaits you!